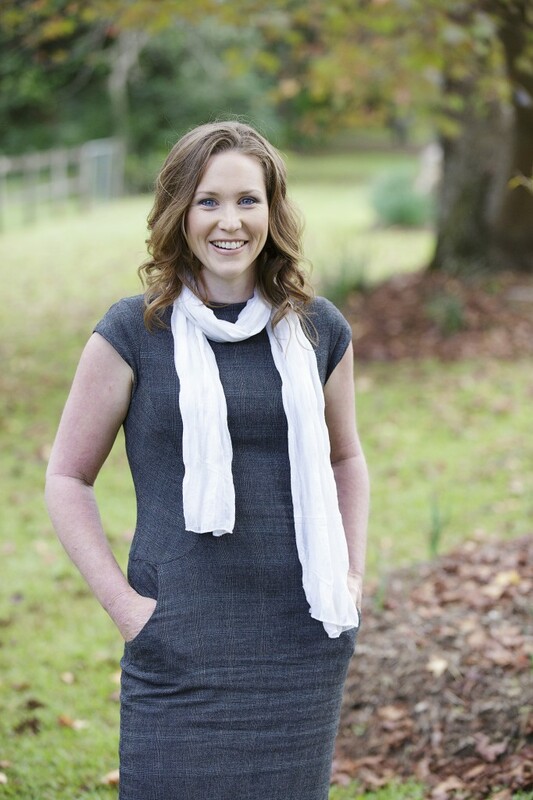 I’m Janelle Burns and I’m a Naturopath, Remedial Massage Therapist and Mum to 3 beautiful children. I am not Buddha’s Love Child. I do not meditate 23 hours of the day and live on the dew from the Ginkgo Tree. I am a real person that gets sick occasionally, feels stressed occasionally and thats ok. The difference is that I know how to fix these problems and largely prevent them as well. My passion is helping people get their hormones under control, to tame those things that make us a little crazy, a little lazy, a little sad and sometimes just down-right hard to live with! I do what I do because I love to help people and see their health improving. To watch them get better and better each time I see them is wonderful. To teach them how to nourish themselves properly, eating and living to thrive and not just survive. Teaching them ways to deal with stress, taking away their pain and helping them feel more balanced. A typical Initial Naturopathic consultation involves questioning, using diagnostic tools and various modalities to understand your health problem and work as a team to design a treatment plan together that you will be happy with to regain your wellbeing. to where you will be happy and healthy.